Who Is Dr. Robert Huizenga? 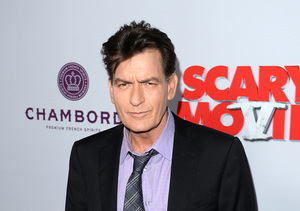 Meet Charlie Sheen's Doctor! 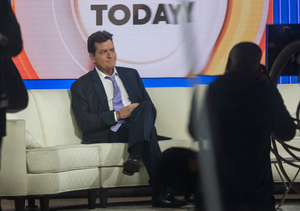 During Charlie Sheen's revealing "Today" show interview, he was joined by his personal physician, Dr. Robert Huizenga, an associate professor of clinical medicine at UCLA. Huizenga was given permission to talk about Sheen's condition. He said, "My biggest concern with Charlie as a patient is substance abuse and depression from the disease, more than what the HIV virus could do in terms of shortening his life, because it's not going to." Charlie's HIV is, after treatment, considered "undetectable." Huizenga explained, "Individuals who are optimally treated, who have undetectable viral loads, who responsibly use protection, have an incredibly low — it's incredibly rare to transmit the virus, [but] we can't say it's zero." He also shut down rumors that Charlie has AIDS. He reiterated, "Charlie does not have AIDS." Watch! Charlie is required to take medication daily for his condition. When Lauer asked if Huizenga was afraid that Sheen would forget to take the pills, he responded, "We're petrified about Charlie. We're so, so anxious that if he was overly depressed, if he was abusing substances, he would forget these pills, and that's been an incredible worry." "Magically, somehow in the midst of incredible personal mayhem, he's managed to continue to take these medications," Huizenga added. 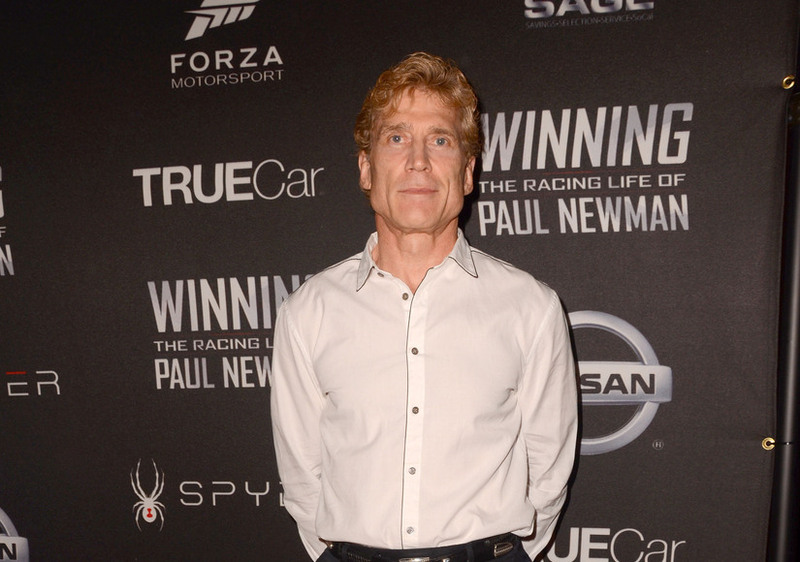 Huizenga has made his presence known as Dr. H on the television show "The Biggest Loser" and on various other reality shows. He is a former team physician for the Los Angeles Raiders. He is also the author of a book called "You're Okay, It's Just a Bruise—A Doctor's Sideline Secrets about Pro Football's Most Outrageous Team," which inspired Oliver Stone's film "Any Given Sunday." Back in 2010, Dr. Huizenga joined "Extra" for a Lifechangers segment where he helped a patient begin their weight loss journey. Watch!